Def Leppard, Radiohead, and The Cure lead this year’s class of Rock and Roll Hall of Fame inductees. All were honored during a five-hour ceremony in Brooklyn’s Barclays Centre on Friday, March 29th. Stevie Nicks, Janet Jackson, Roxy Music and The Zombies are also among the seven singers and bands recognized this year for having contributed “over 25 years of musical excellence”. Amid Def Leppard’s induction, Rick Allen was moved to tears by the audience’s standing ovation when singer Joe Elliott recalled the drummer’s perseverance following a 1985 accident that cost him an arm. David Byrne inducted Radiohead, noting he was flattered the band named itself after one of his songs. 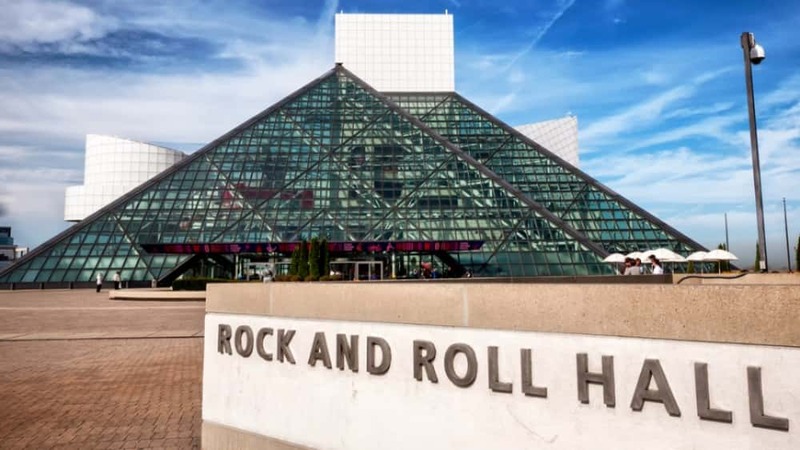 Friday’s Rock and Roll Hall Of Fame event was being filmed to air April 27 on HBO.